Wheel is a PSD Template that was designed with a lot of attention to detail and has a creatively conceptualized layout. It is very suitable for any kind of business or creative use. 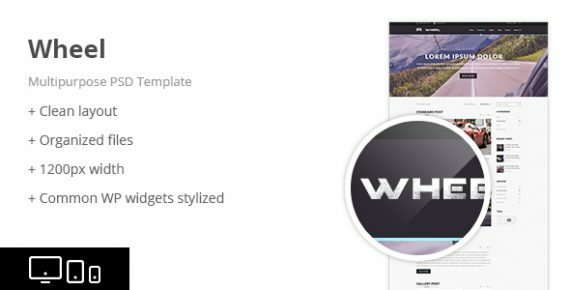 The PSD files are easily customizable and fully layered. 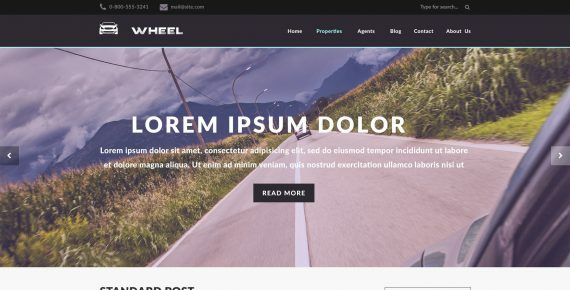 Wheel – Multipurpose PSD Template will ensure your site stands out from the crowd since it offers you unlimited ways to present your content.